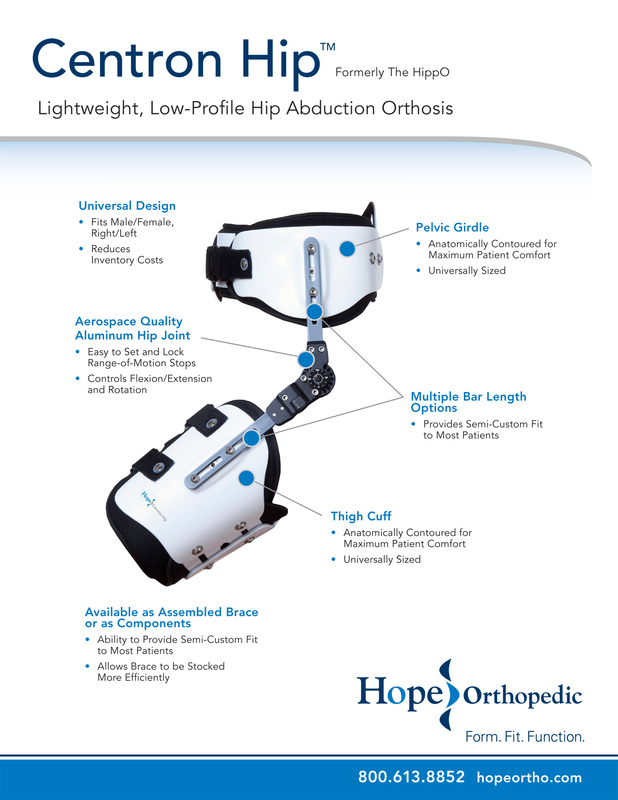 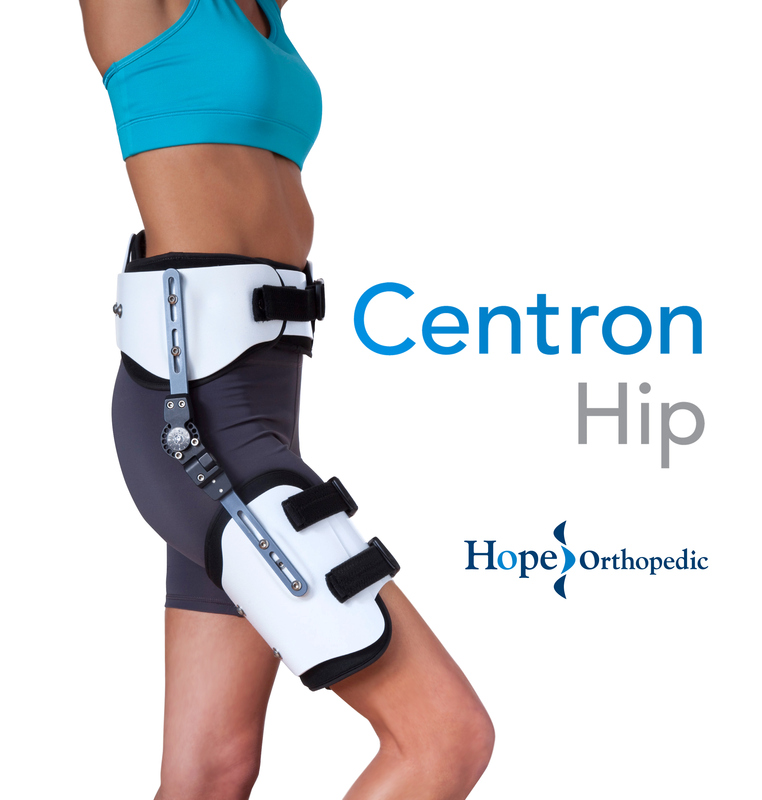 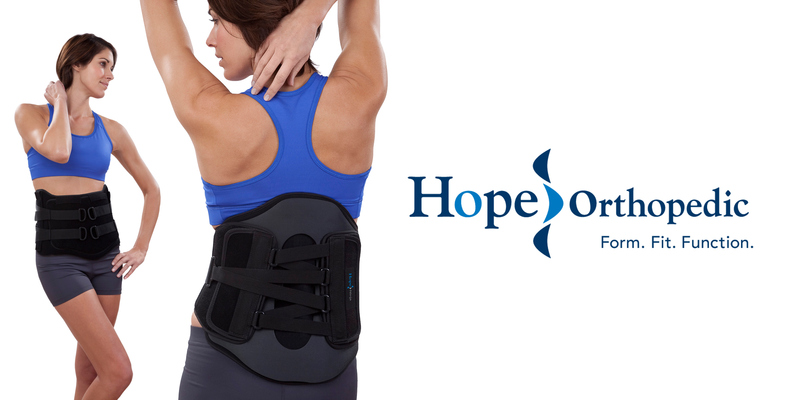 Re-branding of Hope Orthopedic brand image. 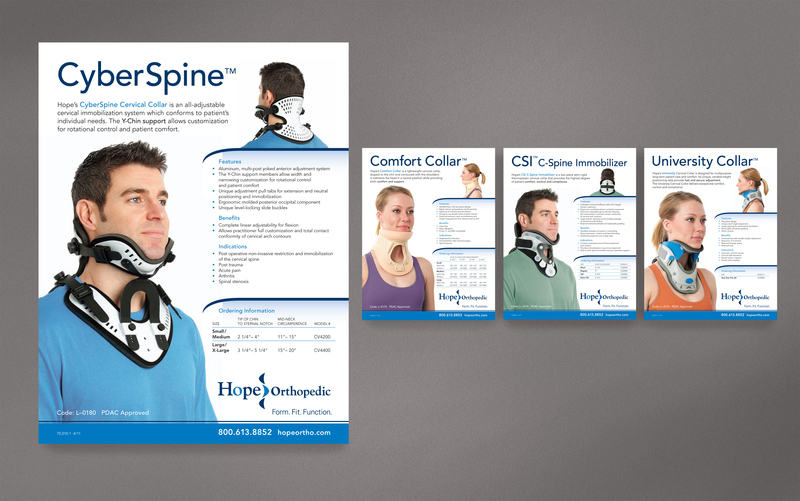 Crafted new identity and tagline, as well as brand image positioning and messaging. 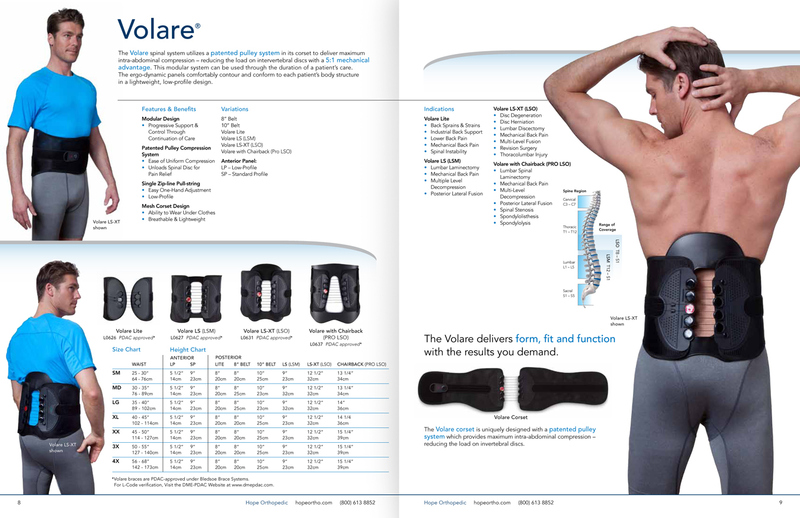 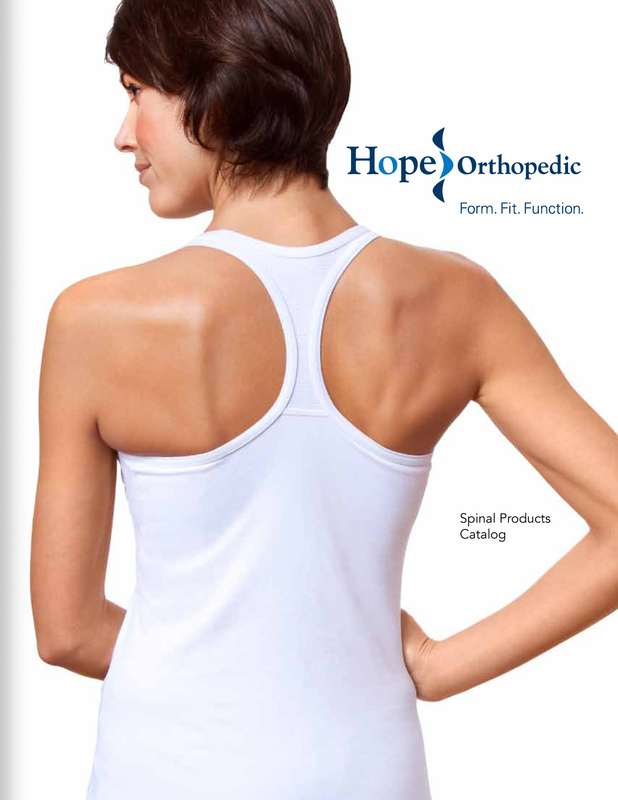 Created launch materials for new spinal product line offerings.